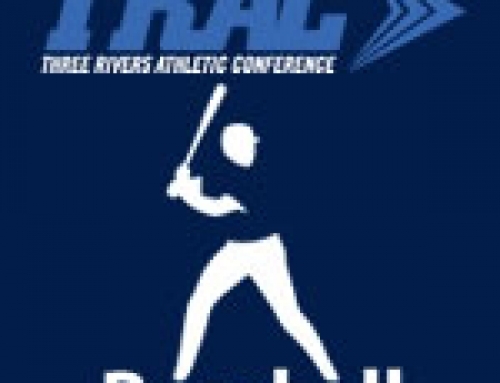 2018 TRAC Baseball All-Conference Teams – TRAC Sports – The Official website of the Three Rivers Athletic Conference. 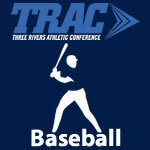 Jase Bowen – Central Catholic – IF – Jr.
Jack Grombacher – Central Catholic – OF – Sr.
Parker Swartz – Central Catholic – P – Sr.
Devin Lunsford – Clay – P – Sr.
Nick Walter – Clay – IF – Sr.
Anthony Gonzalez – Findlay – IF – Sr.
Nathan Miller – Findlay – DH – Sr.
Caleb Dugan – Lima Senior – IF – So. 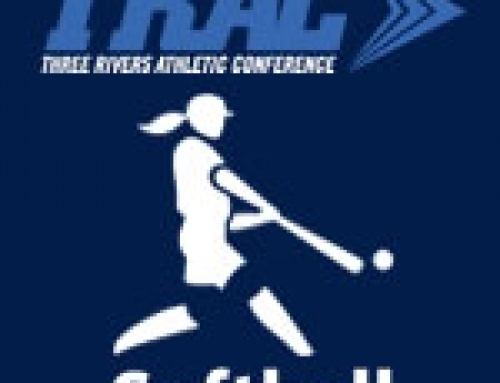 Garrett Schneider – Fremont Ross – OF – Jr.
Trey Ickes – Fremont Ross – P – Sr.
Tim Organ – St. Francis de Sales – IF – Sr.
Nate Sifuentes – St. Francis de Sales – IF – Sr.
Carter Smith – St. Francis de Sales – P – Sr.
Braden Durham – St. Francis de Sales – C – Jr.
Noah Johnson – St. Francis de Sales – P – Jr.
Alex Foulks – St. John’s Jesuit – OF – Sr.
Caleb Biedenharn – St. John’s Jesuit – P – Sr.
Brandon Horman – St. John’s Jesuit – C – Sr.
Zach Businger – St. John’s Jesuit – DH – Jr.
Pa’Sean Wimberly – Whitmer – OF – Jr.
Kenny Deiley – Whitmer – DH – Jr.
Tyler Woodbury – Whitmer – C – Jr.
Anthony Lutz – Central Catholic – IF – Jr.
Daniel Powers – Central Catholic – P – Sr.
Andrew Parker – Central Catholic – C – Jr.
Andrew Collins – Clay – OF – Soph. Palmer Yenrick – Clay – IF – Jr.
Grant Spears – Clay – OF – Jr.
Patrick Dillon – Findlay – IF – So. 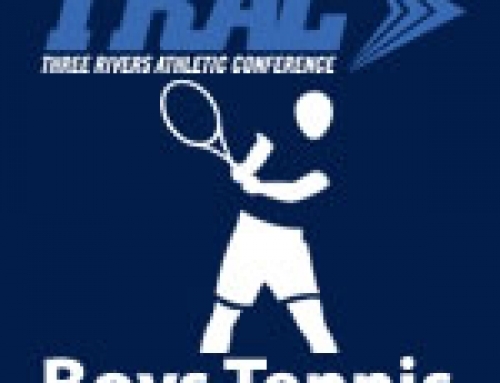 Cameron Dillon – Findlay – OF – Sr.
Tyler Lydick – Findlay – P – Jr.
James Gains – Lima Senior – OF – Jr.
Cole Druckenmiller – Fremont Ross – IF – Jr.
Karson Wojdyla – Fremont Ross – IF – Jr.
Noah Hotz – Fremont Ross – OF – Jr.
Sam Holtz – St. Francis de Sales – P – Jr.
Cam Long – St. Francis de Sales – IF – Sr.
Ethan Hertzfeld – St. Francis de Sales – P – Sr.
Justin Schnebelen – St. Francis de Sales – OF – Sr.
McCoy Butler – St. John’s Jesuit – P – Sr.
Tyler Perino – St. John’s Jesuit – IF – Sr.
Zach Meeker – St. John’s Jesuit – IF – Jr.
Austin Stoner – Whitmer – OF – Sr.
Dalan Layton – Whitmer – OF – Jr.
Dylan Larnhart – Whitmer – IF – Jr.